Hi lovelies! I thought I'd take a few minutes to do some shameless self promotion ;-) If you're not aware, I have an etsy shop in which I sell handmade jewelry! 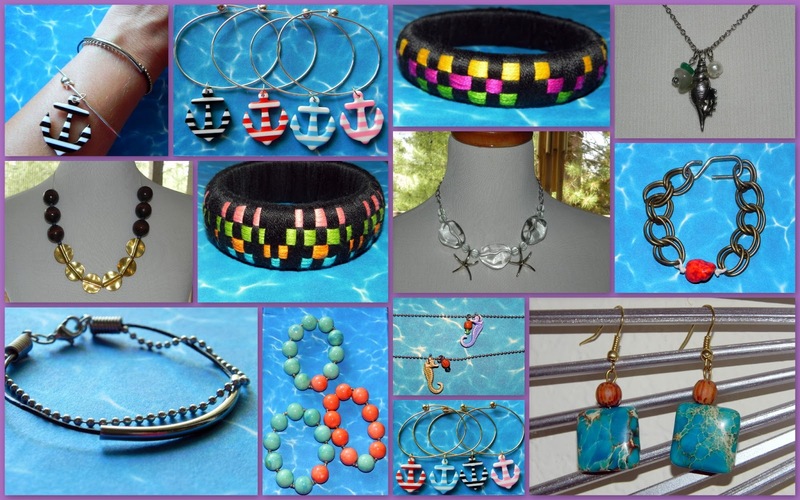 I try to keep the prices low and the quality high; my mission is to create fun, one of a kind pieces at an affordable price! While most pieces are under $10, nearly all are under $20! What's even better? Well I wanted to sweeten the pot a little by throwing in something special! Spend $20 or more in my shop, and add a pair of your choice of the rose, dahlia, or flower earrings to your cart. At checkout, enter code FREEEARRINGS and they're yours! 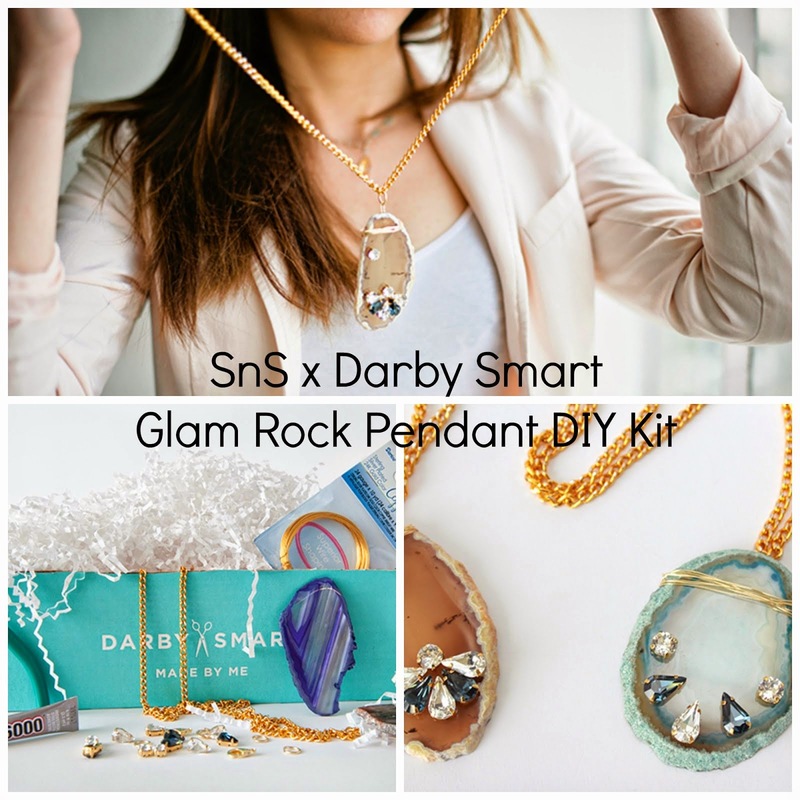 I'm going to give a lucky SnS reader a $35 credit to my shop! Follow the instructions in the Rafflecopter below! Good luck!